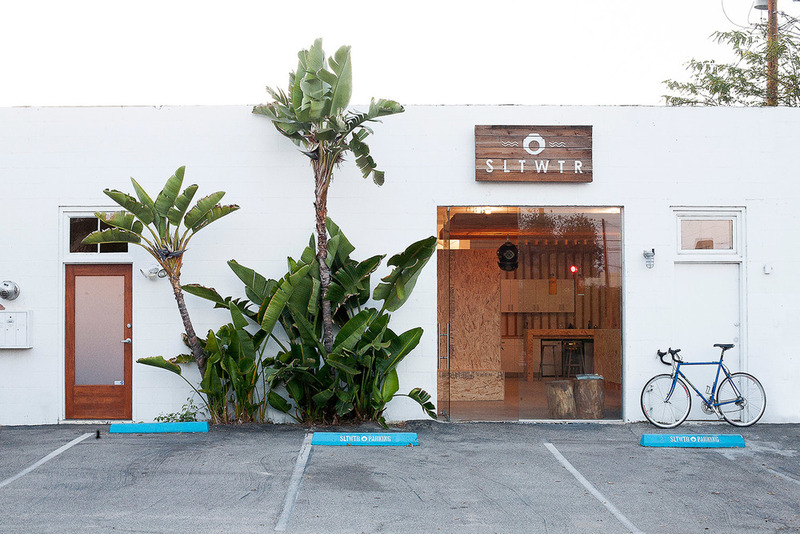 We designed creative office interiors and oversaw tenant improvements for SLTWTR, a creative agency based in Santa Barbara, California. The interior space was designed to embody the progressive and creative aspects of the brand and business. We achieved an open and dynamic office space and relied heavily on the creative use of raw materials. To make the space more comfortable and accommodate a modern lifestyle, we included bar and cafe in addition to the new kitchen space.